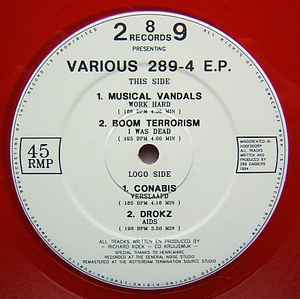 All tracks by Richard Koek and Co Kruijswijk for 289 Gabbers. Special thanks to Henri and Marc. Recorded at the General Noise Studio. Remastered at the Rotterdam Termination Source Studio.